Hi there! Sorry for the radio silence for so long. I fully planned on blogging last week, but the break from the internet and blogging was so needed to get my batteries recharged again. Now that I'm back I wanted to say Happy New Year to everyone and give a massive thank you to all those readers, stalkers, friends, family and anon readers out there!! 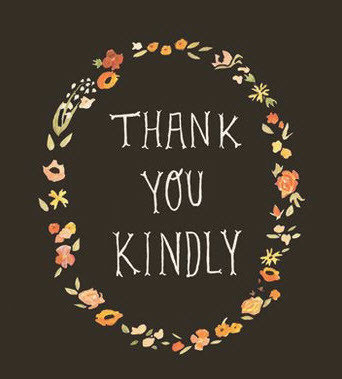 I couldn't do this blog thing without all of you and I appreciate each and every one of you, so THANK YOU! Really, from the bottom of my heart! I'll be back later today with some of my favorite New Year organizing tips! A Happy New Year to you and thanks for all the lovely things you share, like warm hugs they make my day brighter. Thank YOU! and Happy New Year! !